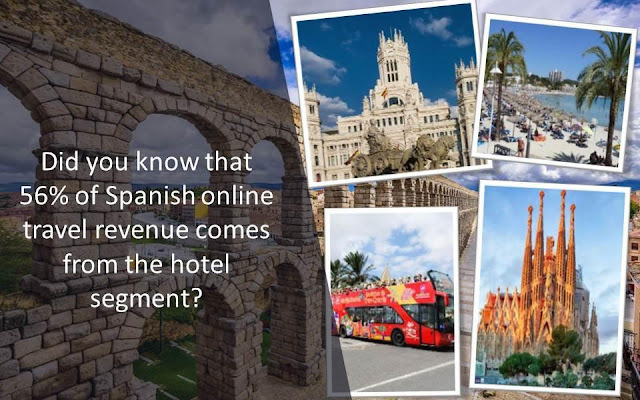 Hotel connectivity leader RateTiger, in partnership with BEONPRICE and Live OS published an Infographic titled ‘La Liga Hospitality’ at FITUR in Madrid – highlighting the Spanish online travel performance. 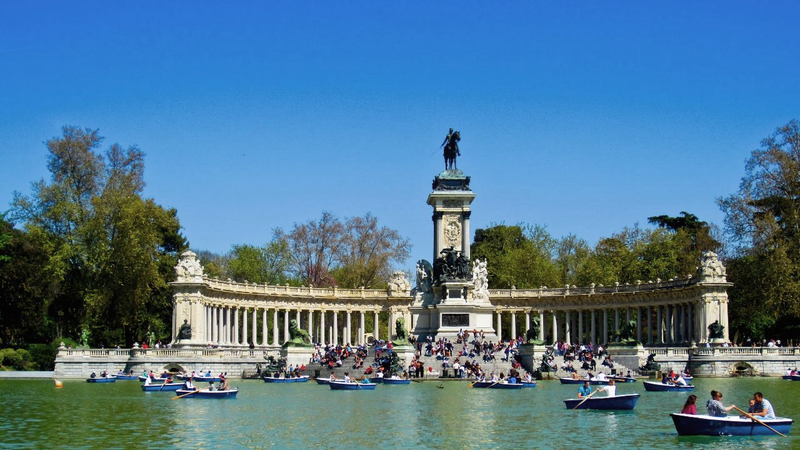 In a year that was marked with political agitations and external disturbances, Spain still received over 80 million international visitors in 2017 – retaining its position as the most visited country by EU residents. Cyberattacks on Hotels – What Should Hotel Owners and Operators Do? Online travel agents have captured a huge portion of the online hotel market in Asia-Pacific — phocuswright puts it at a massive 70 per cent — and a new report lays bare the impact on hotels. Today’s travelers have high expectations of a personalized e-commerce experience along their journey, which makes guest-centric functionalities a top priority for a hotel chain’s central reservations system (CRS). As a result, the hoteliers’ demand for innovative and improved CRS services continues to grow. Have you ever wondered what it takes to become a successful Revenue Manager? The Revenue Manager has a key role in getting guests through the doors during periods of high and low demand. This article will uncover the 8 traits every successful Revenue Manager needs to do the job! Many search engine optimization industry experts have made the connection between optimizing images and improved Organic Search performance. Updating Title Tags, Alt Tags and Image Filenames are a few of the recommendations to best optimize images on a website for better search engine rankings and performance. In five minutes or less, keep track of the most important news of the week, curated just for you. We present to you hand – picked news on latest industry partnerships, perspectives, and some general updates. Read on!! The strong relationship between changes in RevPAR and changes in GOP becomes evident when analyzing data from the 2017 Trends report. From 2015 to 2016, the entire sample of 3,331 operating statements averaged a RevPAR increase of 2.6 percent, while GOP for the sample grew by 3.7 percent. However, when stratifying the sample by the magnitude of RevPAR change, we see a linear relationship between RevPAR change and GOP change. Expedia has shared the results of a multi-generational travel study, conducted in partnership with The Center for Generational Kinetics which explores the consumer behavior and travel preferences of American adults from Generation Z (18-22) to Baby Boomers (55-56). Expedia surveyed 1,254 US respondents aged 18-65. The world of digital marketing is always evolving as travel brands try to keep up with consumer needs and the growing demand for transparency and authenticity. One strategy that’s growing in popularity amongst suppliers is leveraging user-generated content (UGC), such as photos and tweets that are shared publicly by customers across various social media sites. Data and analytics platform Engagement Labs has released its latest TotalSocial rankings of the top-performing online travel agency and travel search brands in the US, showing Expedia and TripAdvisor at the lead. The report evaluates brand reputation for each travel site by measuring social conversations over the past six months, compared to a previous ranking published in June 2017. The digital travel ecosystem is constantly evolving. Key players come and go, and market trends often shift to the unexpected placing of an added emphasis on the need to stay ahead of the curve. 2017 was no different as the year saw the emergence of exciting new players and shifts in the OTA market. 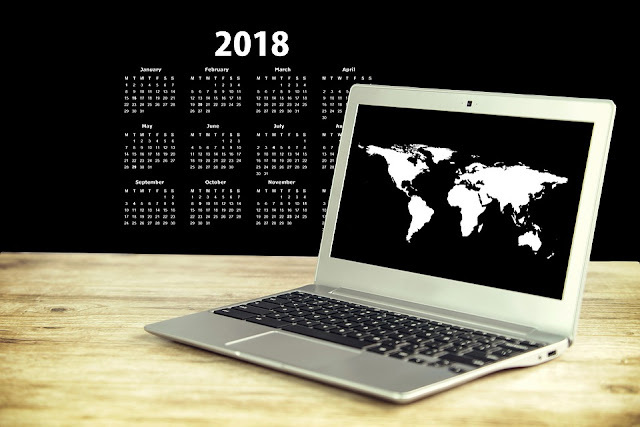 There are two specific events had ramifications that are likely to continue to have a considerable impact on the sector in 2018. With its library of 500 million reviews and an average of 390 million monthly visitors, TripAdvisor (NASDAQ:TRIP) bills itself as the world’s largest travel community. Over the past few years, however, these prized assets haven’t translated into the kind of growth investors seek. As a result, TripAdvisor’s stock has dramatically underperformed fellow online travel companies Priceline (NASDAQ:PCLN) and Expedia (NASDAQ:EXPE), falling by roughly 53% since the beginning of 2015. Here’s a rundown of what investors will be looking for this year as TripAdvisor attempts to get its groove back. The Spanish travel segment witnessed a bit of instability in the last quarter of 2017 as a result of external events. It is in unpredicted times that people rely on each other even more, to create an ecosystem around them and feel secure and connected. This is when companies like RateTiger, known for its product stability and top service standards, prove to be ideal partners. The Expedia EPIC Award for Technology, as well as Innovative Suppliercertification from Agoda endorses RateTiger’s continuous focus on managing channel connectivity for maximum uptime as well as offering latest product innovation for hotels. “The objective of RateTiger is to provide hotels with seamless booking experience and wider market reach, and the results speak for themselves as we achieved reservation growth of over 30% during 2017,” said Yoram Ben-Zvi, COO, eRevMax. RateTiger has been operating in Spain for over 16 years delivering millions of reservations to its hotel customers. In 2017, RateTiger integrated new PMS partners in the territory such as Newhotel, Noray, AciGrup, EngiSoft, Indra, Millenium-Soft and Tesipro in addition to various others that are already connected. 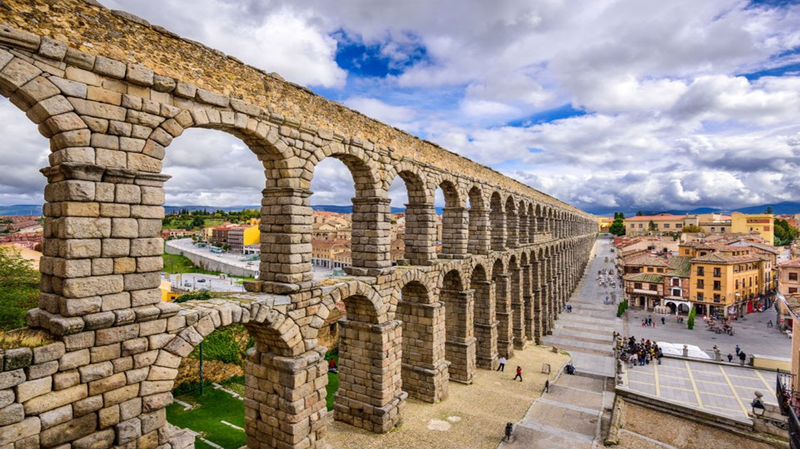 The connectivity leader also focused on maintaining close ties with Booking Engine providers like Paraty, Mirai and Roiback as well as integrating with leading Spanish RMS provider BEONPRICE. RateTiger works closely with multiple demand partners and the latest addition is Amadeus LinkHotel that provides multi-GDS services to distribute hotel inventory and content to the world’s global distribution systems. Hotel chains like NH Hotels, Acta Hotels, Palafox, Macia, Evenia, Ilunion, H10 Hotels, Intur, Marina D’Or and City Hotels continue to put their trust in RateTiger connectivity ecosystem that offers a full distribution spectrum: OTAs, GDS, Metasearch, Niche channels, Wholesalers and Offline Tour Operators. Beyond Rate Parity – Why Transparency Still Matters? 2017 was a watershed year for rate parity. While several countries in Europe have put restrictions on the Rate Parity clause, the issue has been under the microscope in North America and Asia Pacific. Hotels continue to experience record occupancy, so why can’t they drive their average daily rate? Duetto’s Marco Benvenuti explains how they could with Open Pricing. There is going to be more money around this year, so on the face of it business travel should pick up speed. The Global Business Travel Association (GBTA) thinks it will, after taking a look at global economic prospects, and is forecasting business travel spending to grow by 6.1% against a likely 5.1% in 2017. 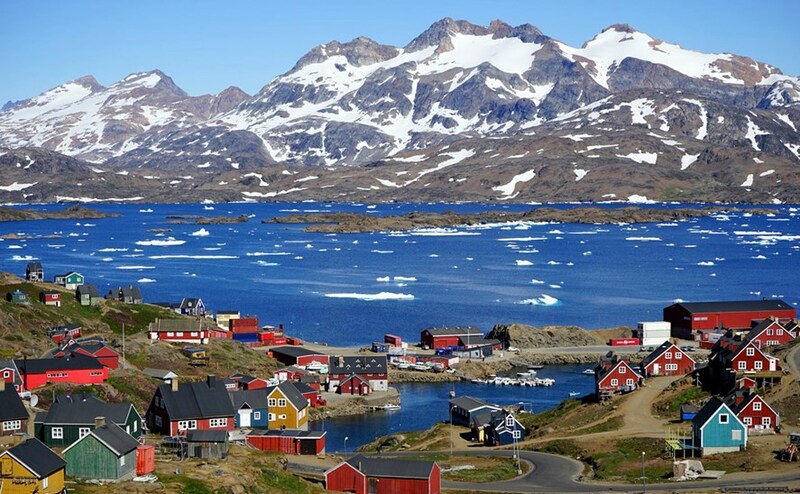 Smart hoteliers know they can’t afford to ignore the next generation of luxury travelers. Why? Because they are an economic force to be reckoned with. Customization, wellness, and technology are must-haves for any luxury hotel brand that wants to remain relevant — regardless of the age of their customers. For years, the hotel industry has been under the impression that rate parity is the root-cause for everything that has gone wrong with pricing. Rate parity being the key factor in the pricing strategy of most hotels, there has not been major differences in published retail rates. It’s time for a reality check. Yes, the hotels, especially the independent properties would be in a better position to manipulate rates. But does that ensure better rates and higher revenues? As a consumer, you might not mind paying extra for the experience of shopping in a luxurious mall. But would it be the same if you are purchasing online? How could one justify different prices between one website to another for the same product? Consumers more than ever want to be on top of the whole distribution chain and drive hotel pricing decisions through the power of web. With their smartphones acting as the facilitator, today’s consumers are more demanding, more informed and more empowered. Retail rate parity has been instrumental in hotel rate transparency resulting in improving consumers’ trust. And at a time of ‘super-empowered’ consumers as Google calls them, trust matters. According to Expedia Media Solutions and comScore, Americans made 140 visits to travel sites, 30% of them on OTAs, during the 45-day period prior to online travel booking. Further, a 2017 study by Cornell also reaffirms that far from being dead, billboard effect is still very much alive. Hotel guests have now learned to shop for deals on OTAs. With the brand loyalty getting diluted with the average guest age going lower, clearly hotel booking has become more complex than ever. With each channel having its rule, segment, buying behaviour and platform, managing rate and availability in real-time to these channels can become a nightmare. Gone are the days when hotels would depend on historical data for rate forecasting – today’s revenue managers need to factor in consumer’s buying behaviour, search pattern and preferences for right pricing. For hotels, understanding the market place and guest purchasing behaviour have become crucial to implementing a balanced pricing strategy. For long, hotel rate intelligence prioritized parity across sites. Pricing data has traditionally been used by hotels to view the marketplace, monitor competitors, benchmark products and be positioned accurately to optimise yield and revenue. It’s time for hotels to refine their pricing strategy symbiotic to business intelligence data. As the consumer purchasing behaviour takes a definite shift towards experience with value, it has become crucial for hotels to add travel-related search and booking patterns to understand the guest at every possible level. Certification received for producing outstanding business exceeding expectations. 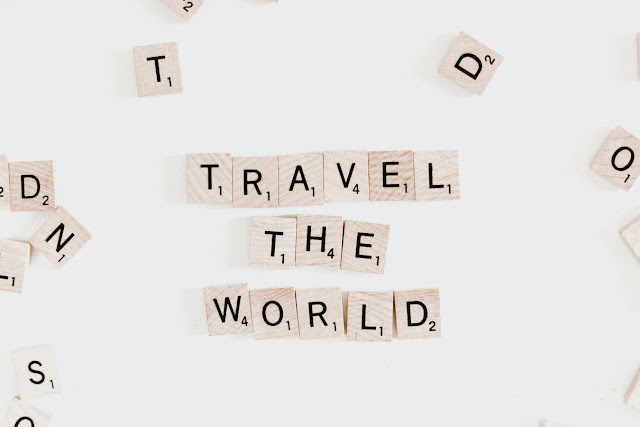 TripAdvisor has rolled their Sponsored Placements program which allows any hotel to bid to be at the top of the listings for any given destination. Previously, users could view the results by ranking, best value, lowest price, or distance, but if a hotel didn’t have the rankings to appear at the top of any of those criteria, they were all but invisible to the TripAdvisor customer. Sending a “Message” is the newest call-to-action in Google’s My Business listing on mobile. Not only is this a free opportunity for hotels to connect with potential guests, but it is a more important new and direct channel for conversion from Google. It’s a well-known fact that today’s travelers are tech savvy, cost conscious, and come with high expectations compared to previous generations. In a rapidly changing industry that is increasingly focused on personalization, hoteliers are looking to stand out. Where there was once a very clear distinction between limited service and full service hotels, today we see the lines starting to blur. Many limited service hotels are offering more amenities, outlets and conveniences at a budget-friendly price point to satisfy today’s travelers. Revenue management businesses are on the front line of many issues facing hoteliers today. As the hotel industry becomes subsumed into the wider “accommodation” industry, the demands on revenue management specialists widen accordingly. Here’s a perspective on 2017 and some thoughts on 2018 from Klaus Kohlmayr, chief evangelist for IDeaS Revenue Solutions. Fornova closed 2017 with year-over-year revenue growth in excess of 50%, and it raised a Series B financing to spur expansion in the year ahead, according to the company. 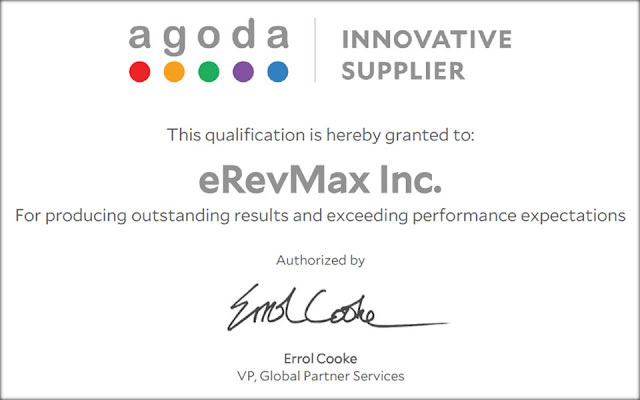 eRevMax, the leading distribution and connectivity solution provider for the hospitality industry, has been certified by Agodaas an Innovative Supplier Partner. The certification, offered to a select few, acknowledges the company’s continuous focus on innovation to deliver best-in-class solutions to its hotel partners. Agoda is one of the world’s fastest-growing travel portals with a network of over one million accommodation properties including apartments, villas, homes and hotels. The Asia based online channel caters to over 18 million customers across the world. eRevMax was one of the first companies to complete 2-way XML integrations with Agoda. The latest certification gives eRevMax the advantage to get new technology feature updates in advance, resulting in improved efficiency for hotel customers using RateTigerand RTConnect. “We are thrilled to acknowledge eRevMax as one of our Innovative Supplier Partners. Their solid performance achievements and demonstrated ability to drive innovation helps accommodation partners better manage their daily operations, whilst making clear and effective pricing decisions, thanks to eRevMax’s reliable and sophisticated technology,”said Errol Cooke, Vice President Global Partner Services at Agoda. “This certification from Agoda further highlights the industry acknowledgement of RateTiger and RTConnect solutions and the trust and goodwill we have established among the hotel community. We believe this is a direct result of our continuous effort on incremental improvements to make online distribution and channel management effortless for hoteliers, giving them more opportunity to focus on strategy planning and implementation,” said Caroline Faries, Strategic Account Director, eRevMax. eRevMax offers strong connections with over 350 OTAs and 70 technology providers. The company provides channel management, business intelligence and connectivity solutions to hotel chains, 4* and 5* properties and large serviced apartment groups globally.